Flying in a high-performance fighter is a rare and powerful experience. 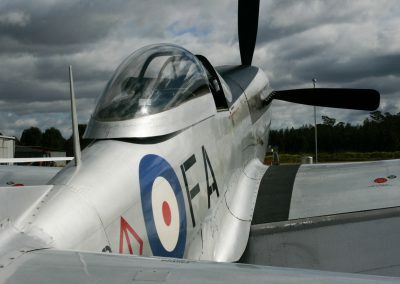 Feel every sensory detail as you’re strapped into the cockpit. 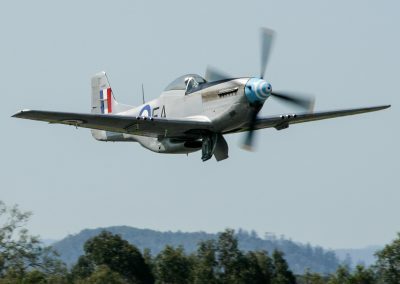 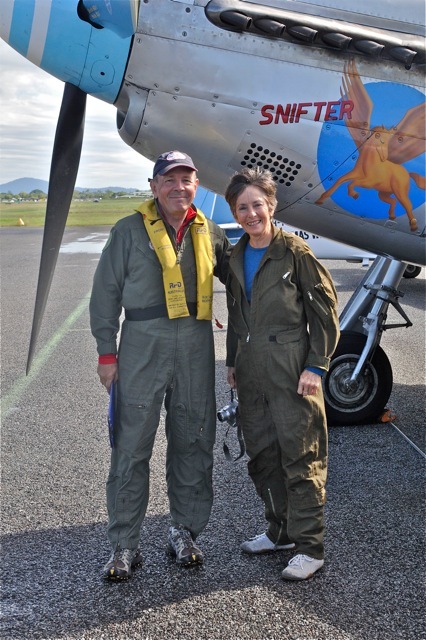 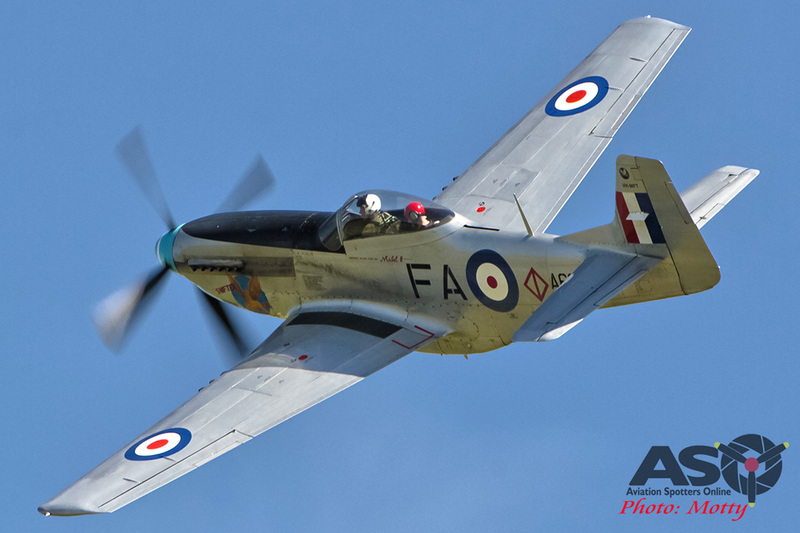 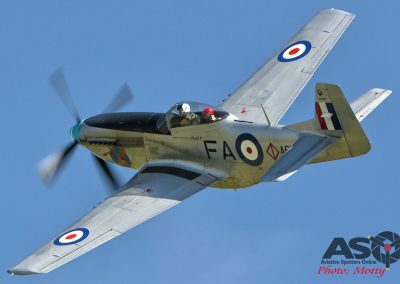 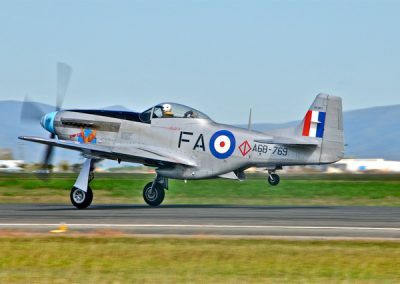 The thundering roar of the mighty Merlin engine, the vibration of the Mustang P-51D in full flight, there is no more compelling way to experience living history, than to be part of it. 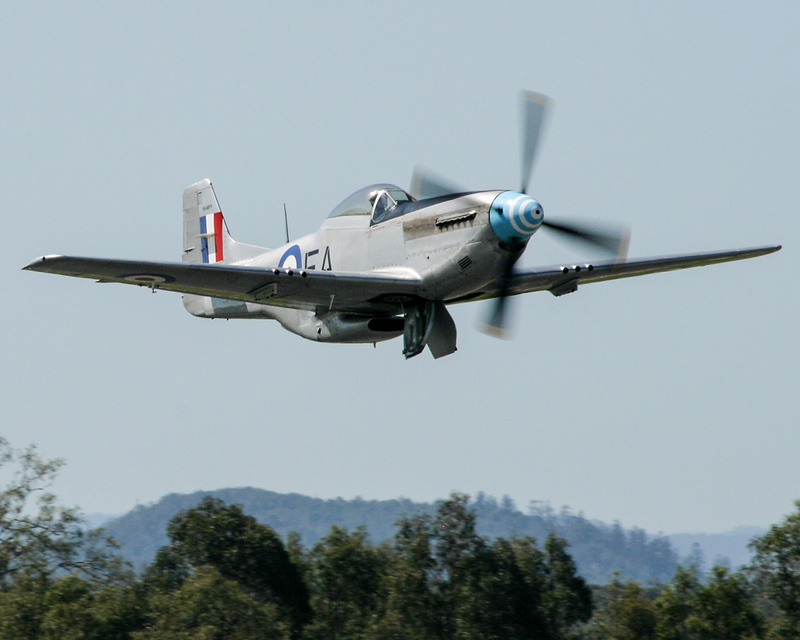 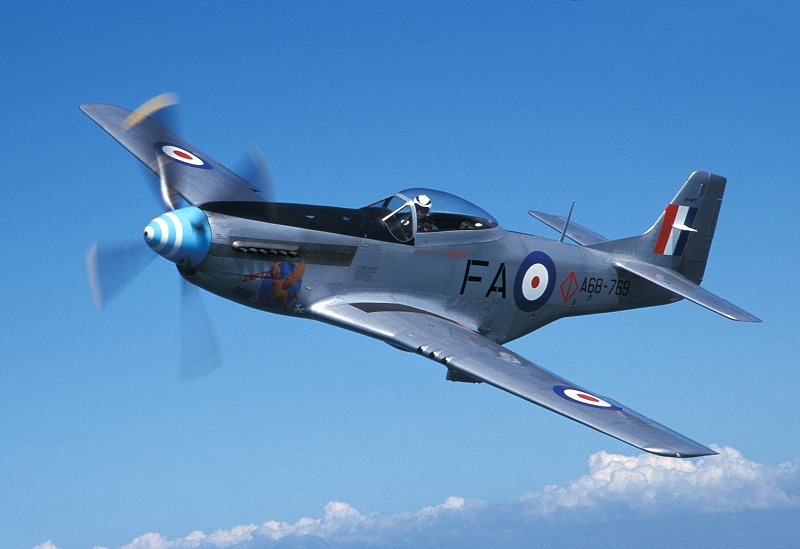 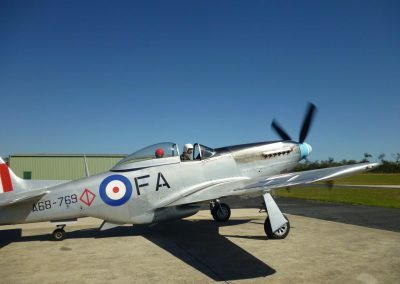 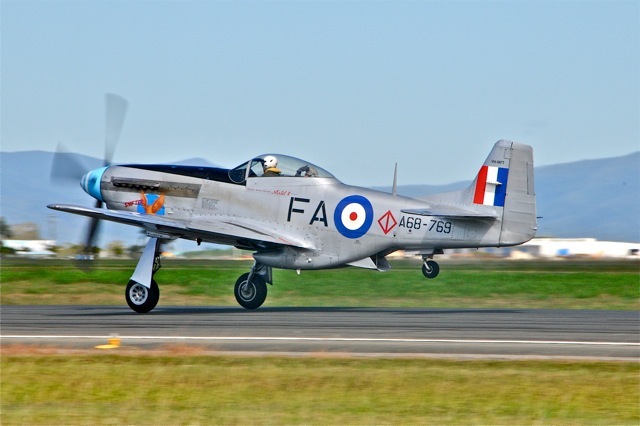 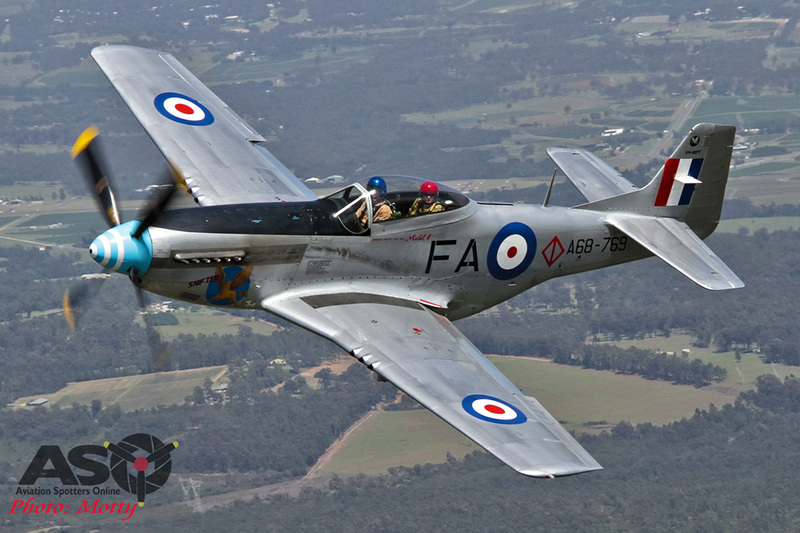 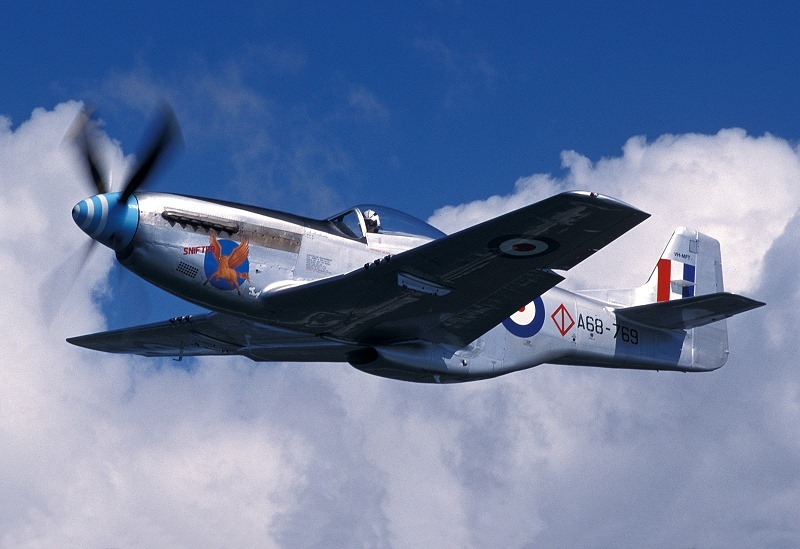 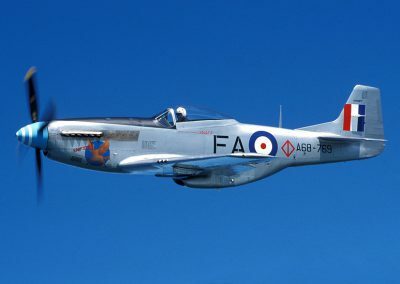 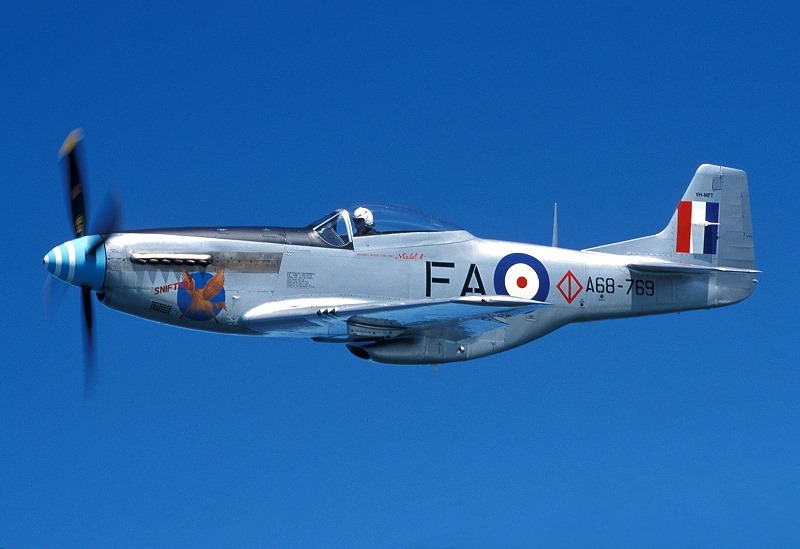 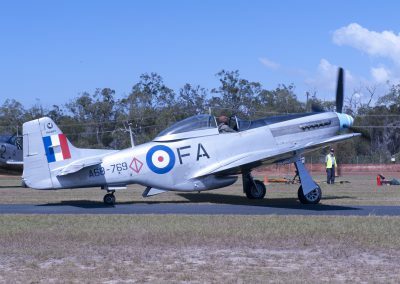 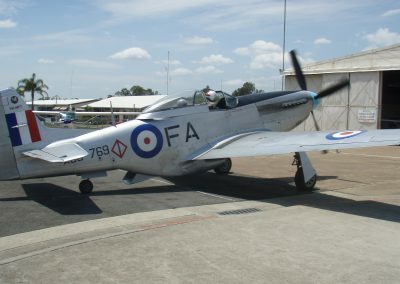 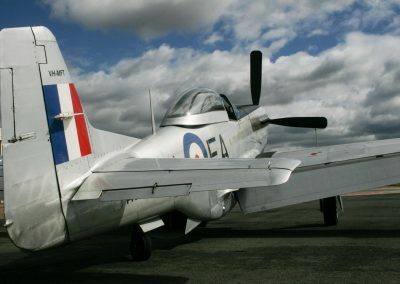 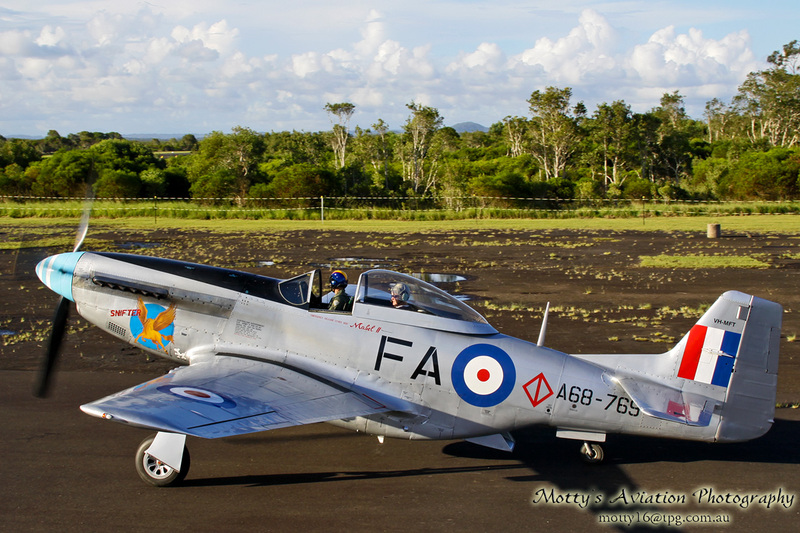 The magnificent P-51D Mustang Fighter was delivered to the RAAF in 1945. 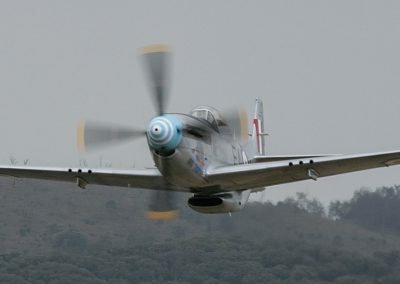 This is no ordinary warbird. 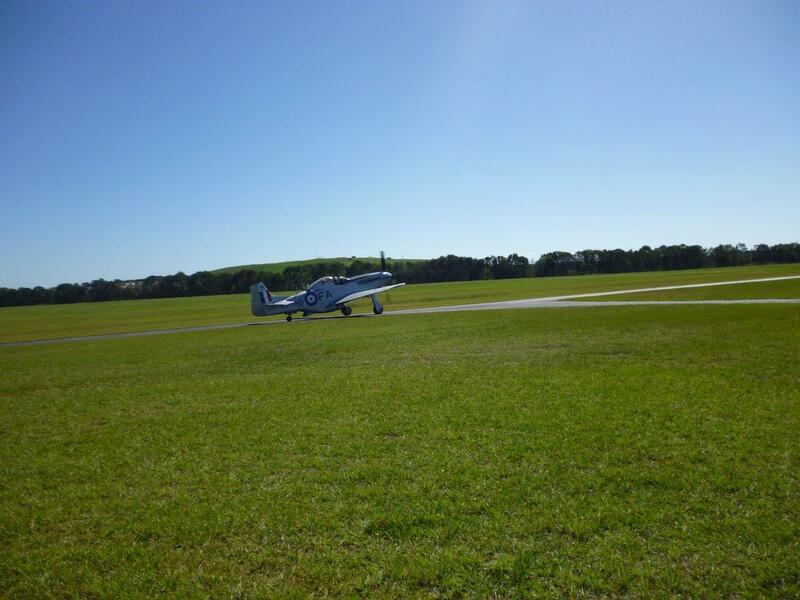 This is no ordinary joy flight. Suit up, strap in and get ready to experience euphoria on a grand scale. 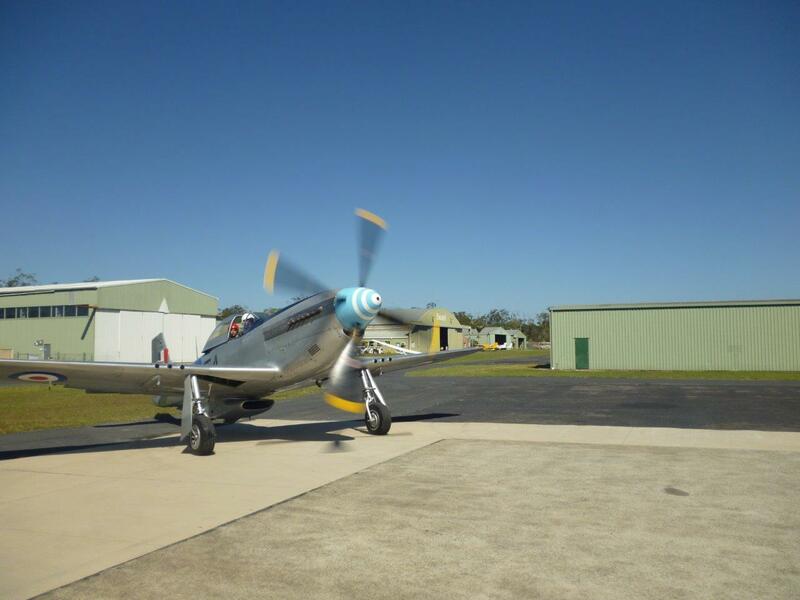 Based at Caboolture Airport in Queensland, just a short drive north of Brisbane, is a major advantage. 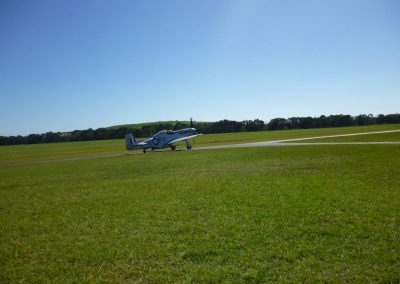 We’re in the air space, so it’s take off and straight into the action. 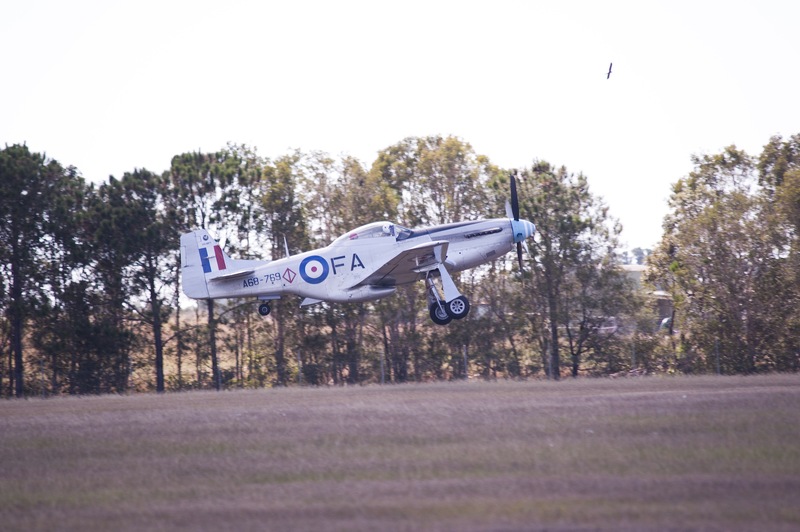 Maximum manoeuvre time and zero transit time. 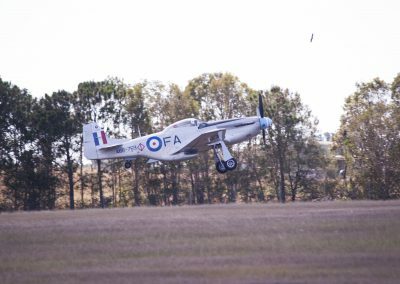 Our expert pilots can take you on a smooth and gentle flight, or if you’re after some zoom and boom, we can mix it up with aerobatic manoeuvres used in combat fighting. 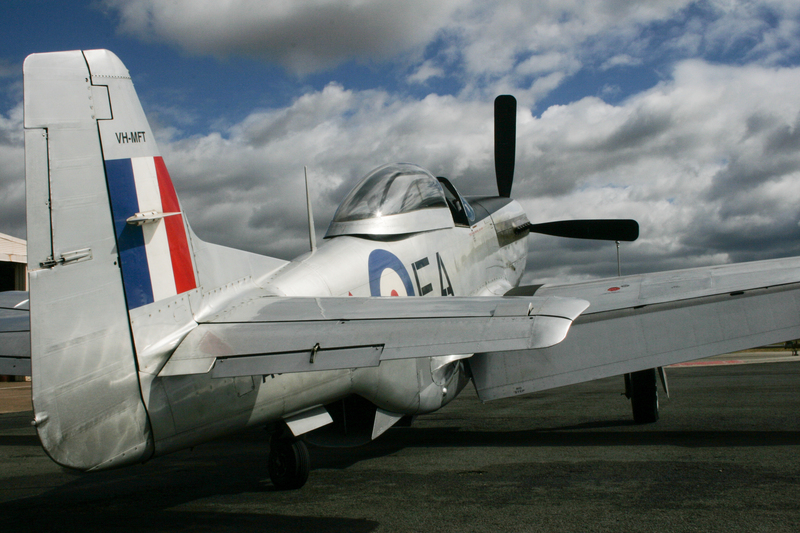 Experience ‘wing overs’ and ‘climbing rolls’ as you view the world from a different angle. Additional manoeuvres are available after further discussion with you. 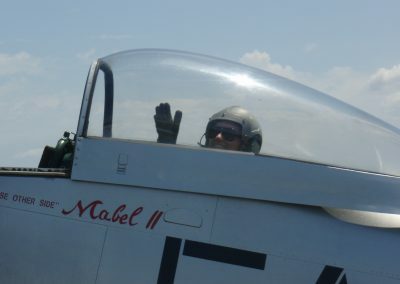 Air time is only part of the experience. 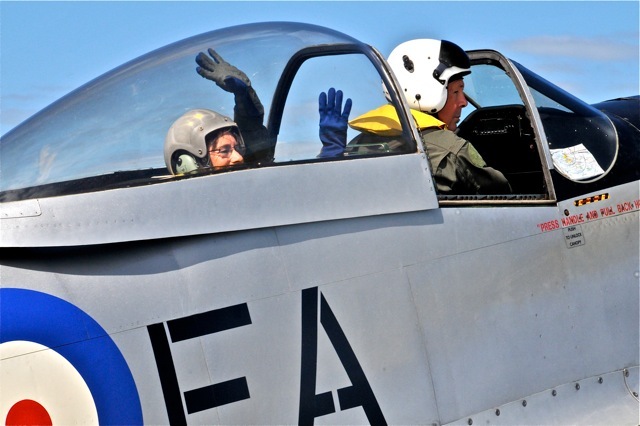 On arrival, you will receive a detailed briefing. Then it’s time to suit up, followed by a personalised strap in. 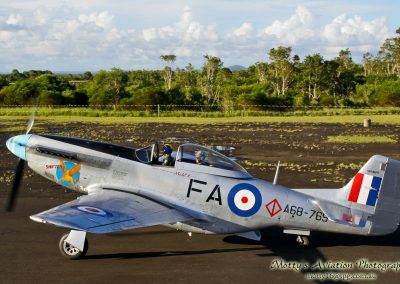 Mustang flying familiarisation and cockpit time are included before thundering down the runway, taking-off and experiencing the freedom of the skies. 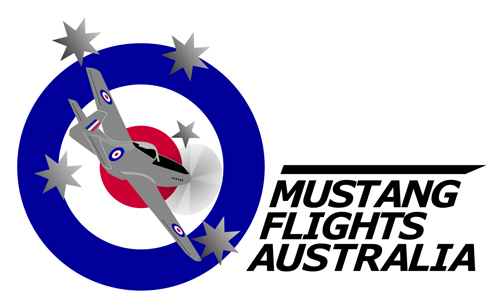 Further details on each package are listed below. 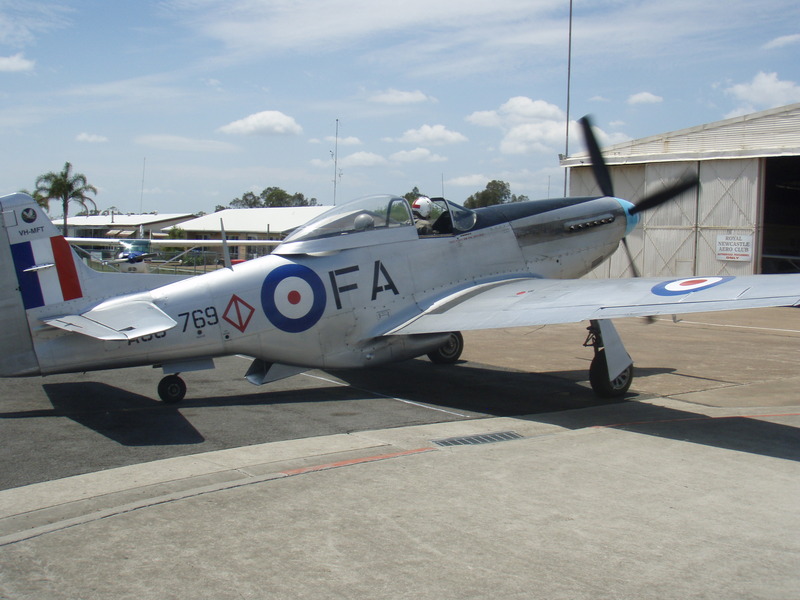 NOTE: There is a maximum passenger weight restriction of 110kg. 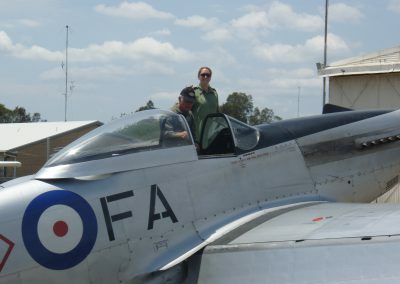 This is a requirement for civil aviation certification, and we apologise for any inconvenience. 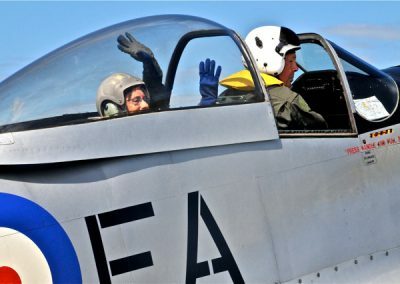 Includes detailed briefing, suit up and personalised strap-in. 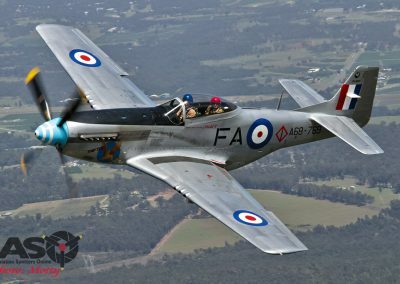 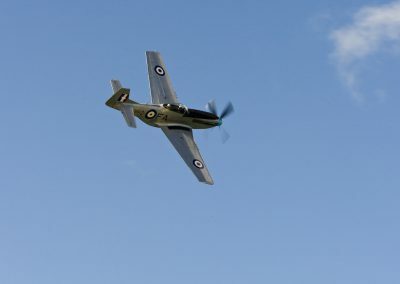 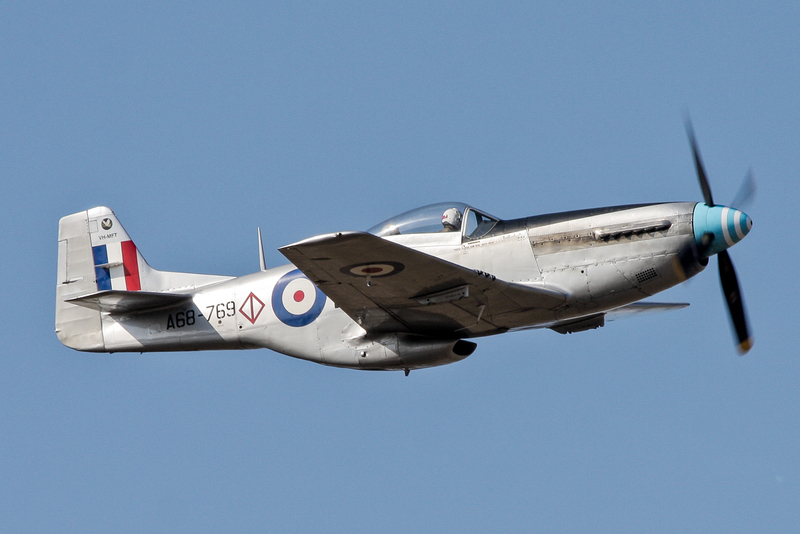 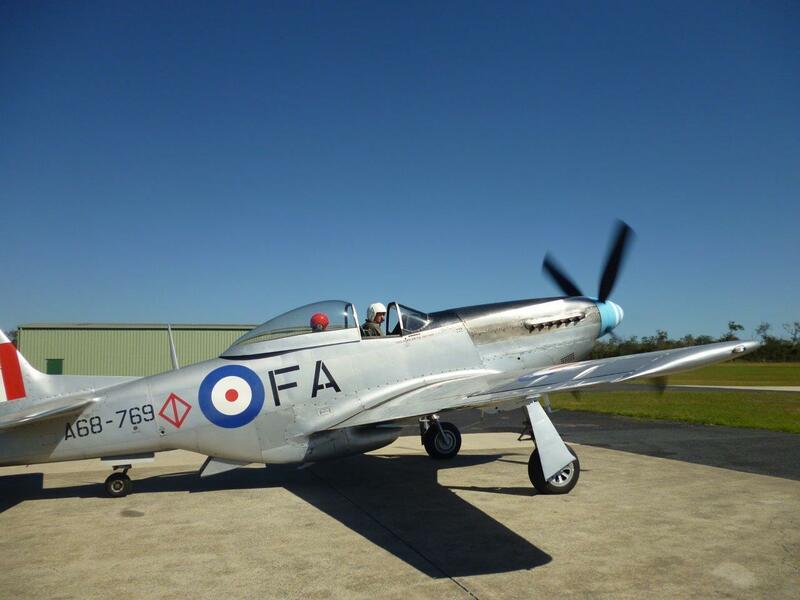 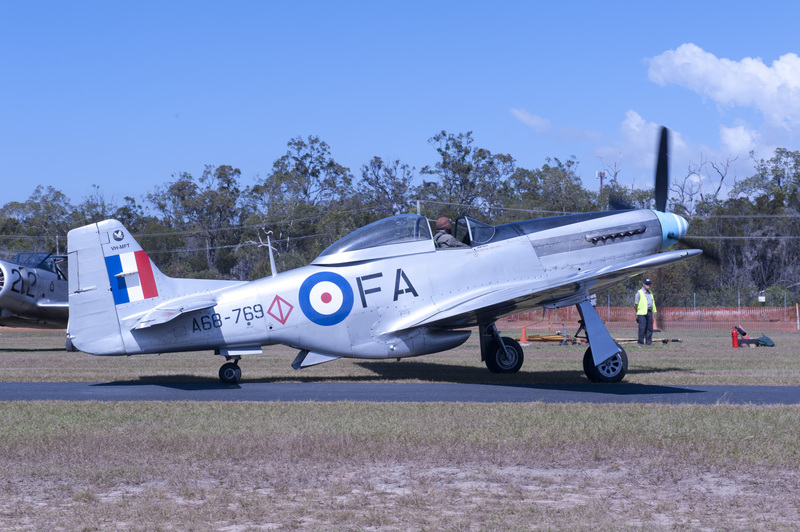 Mustang flying familiarisation including basic aerobatics on request. 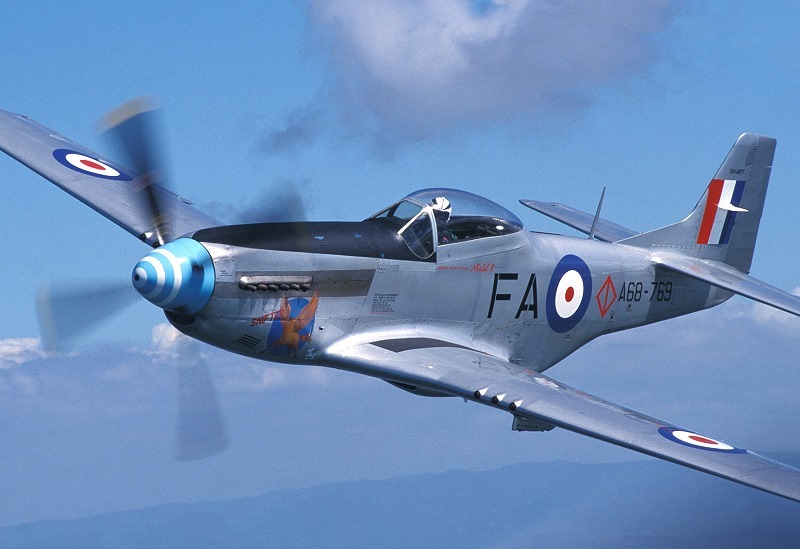 Extended flight envelope experience of the Merlin-powered Mustang. 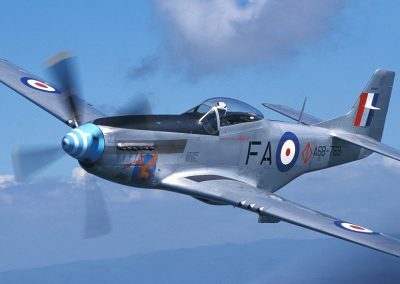 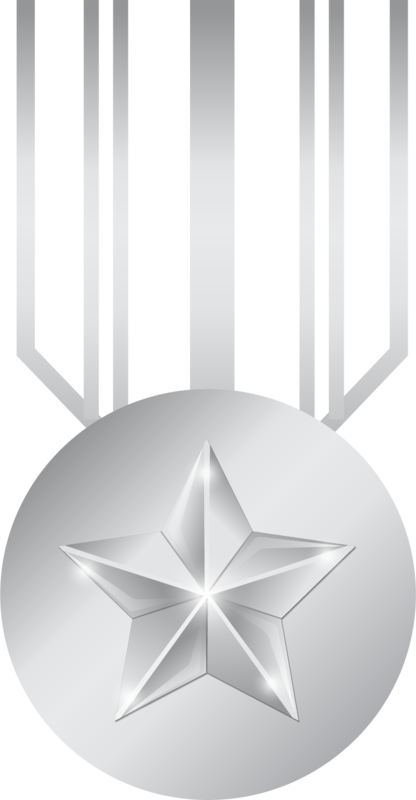 Aerobatic and fighter combat manoeuvres on request. 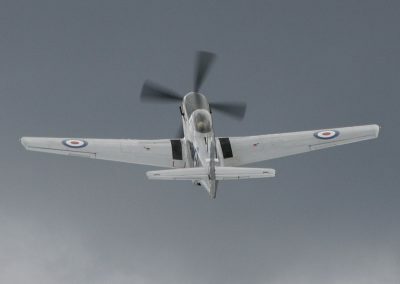 Feel the power of the 1490 HP Merlin during acrobatics, combat manoeuvres and fighter ground attack profiles. 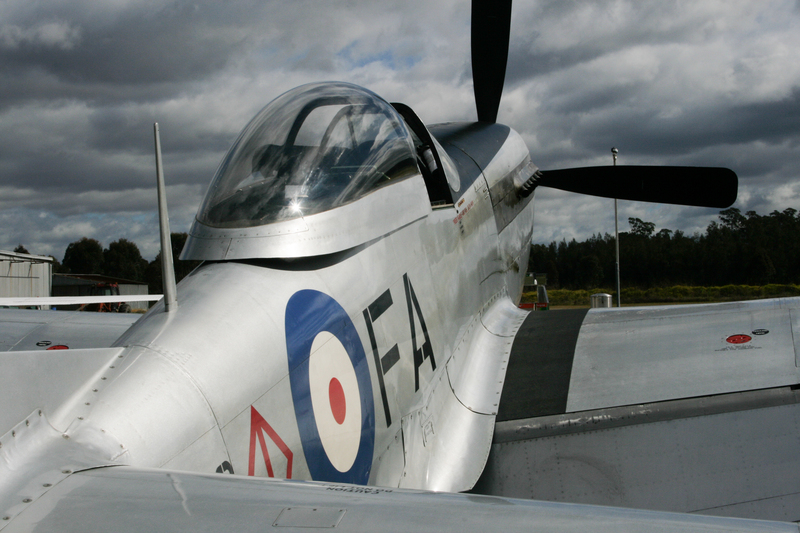 Includes everything from the other packages with more time to soak up the experience. 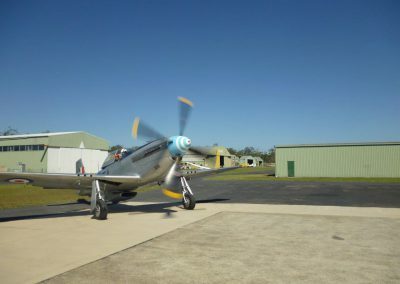 LONGER FLIGHTS ARE AVAILABLE ON REQUEST.